Yes it’s another Game Breaker. Yes it’s a pearl. Yes it’s good! The GB3 Pearl is a very versatile ball which is relatively inexpensive. Few balls can match this bang for the buck. The GB3 Pearl uses the enhanced V2 symmetrical inside the GB 12.7 Pearl coverstock. Very few balls receive such high marks straight out of the gate but the truth is this is pretty much a proven formula. We’ve seen this core over and over. We’ve seen this cover over and over. I could almost rewrite my GB2 Phenom Pearl review and save myself some time but I’ll try to catch the nuances. Gets downlane reasonably well with a very predictable and reliable motion. It’s got a nice rounded shape down lane that feels like it keeps coming. 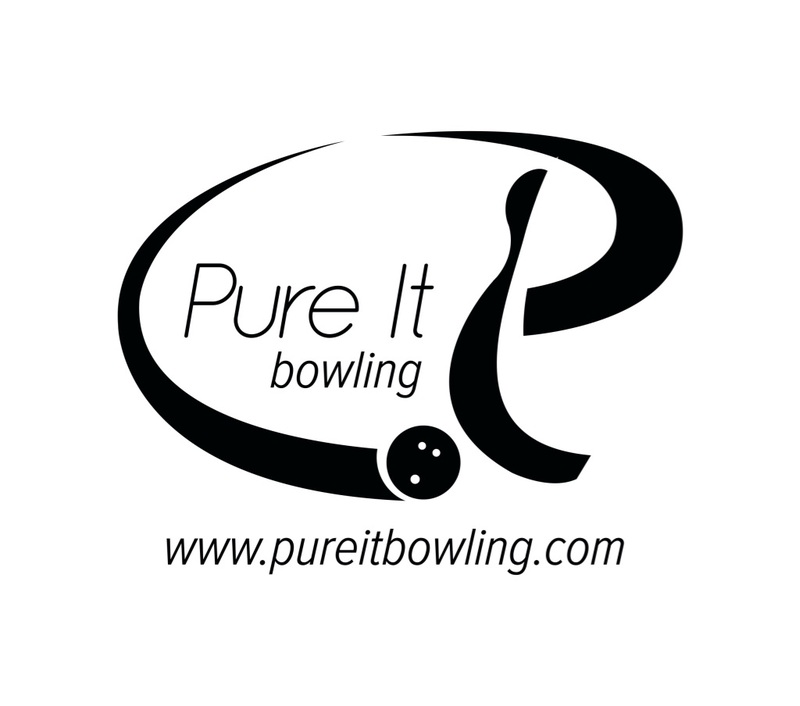 It was pretty easy to find the pocket and the ball will easily come into play on house shots for almost any bowler. 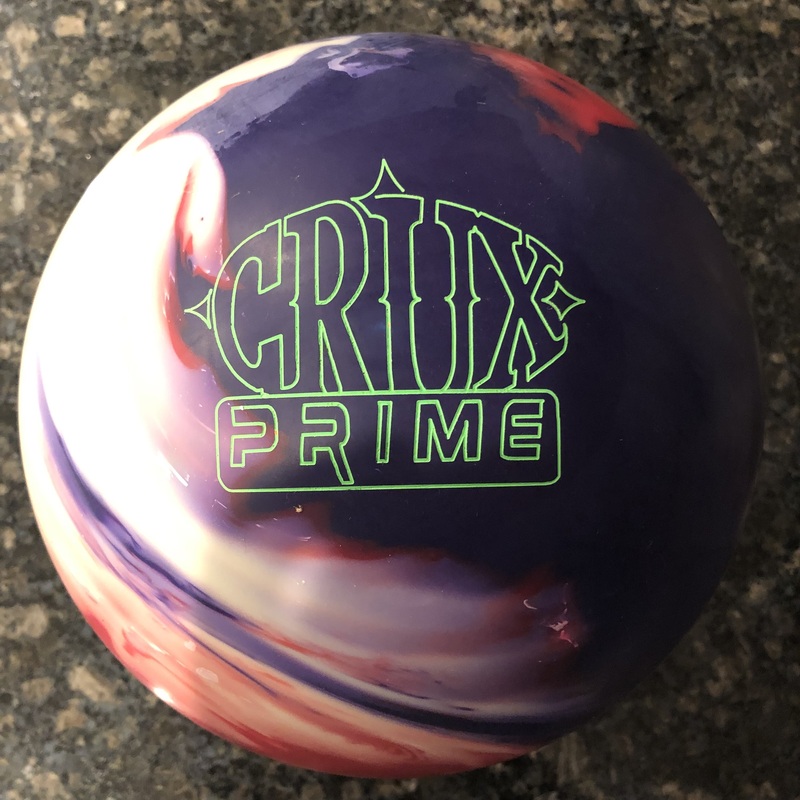 This is the benchmark type of ball that everybody should have in their bag. And you don’t need to spend an arm and leg on it. I could stop here and have you watch strikes from all different angles. Compared to the Phenom Pearl, the Phenom Pearl feels just a touch longer and more snappy down lane. Would I have both in the bag? Personally no. They are too close unless I changed the surface finish on one of them or replaced one with the other. You can have a whole line up of just V2 cored balls. The relationships are very clear. The GB3 is clearly earlier and stronger but the same shape. The GB2 is a bit cleaner than the GB3 but a little smoother down lane than either the GB3 Pearl or Phenom Pearl. 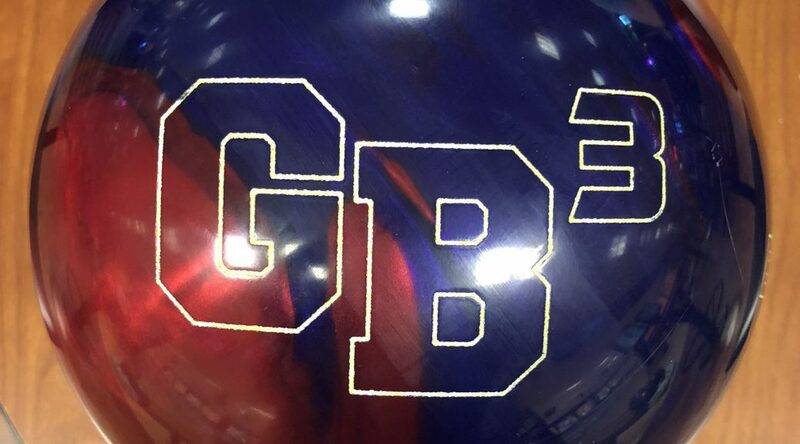 Sean is next and the GB3 Pearl has basically become his new benchmark ball. His overall assessment was quite simple and to the point: good shape, good drive, good control. That’s the hallmark of a fabulous benchmark ball. It’s a pleasure to throw a ball that’s simple to throw. Doesn’t worry too much about release mistakes. It just does its thing so you can do your thing. He also compared to the GB3 and again, the differentiation is clear. Same shape and control but it’s just earlier and stronger. 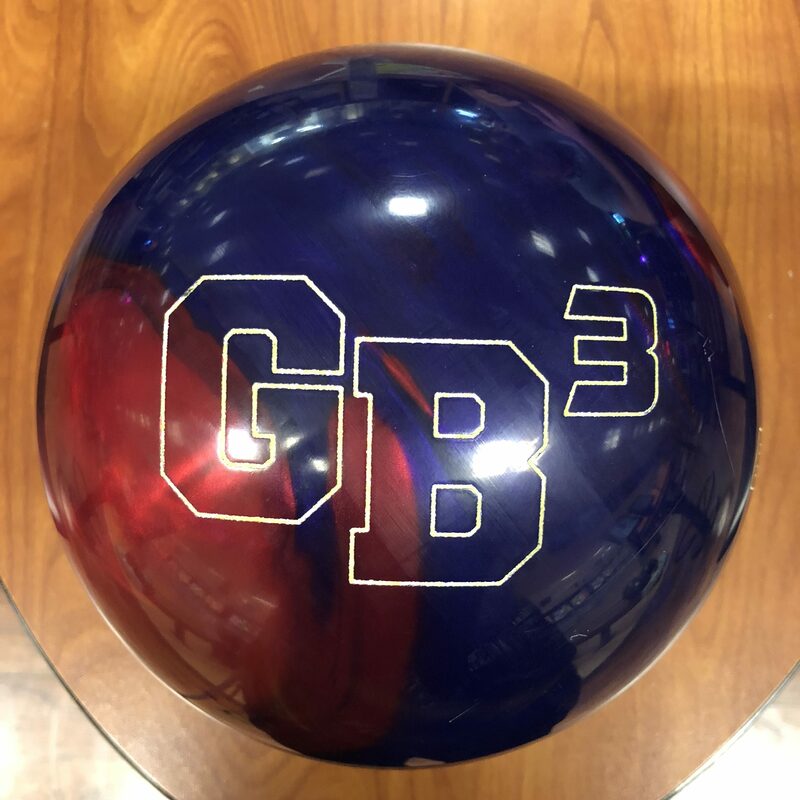 On this pattern, the GB3 is a lot of ball so the Pearl is the perfect combination to make this shape more usable on the house pattern for Sean. Dave also saw the same motion in general but he used a pin down layout which changed the dynamics slightly. Nevertheless it was just as predictable. For Dave, maybe a touch of lane wear or cracking of the factory polish will help get a bit earlier reaction to blend the breakpoint just a touch. We tested on the 39ft PBA Don Carter pattern. 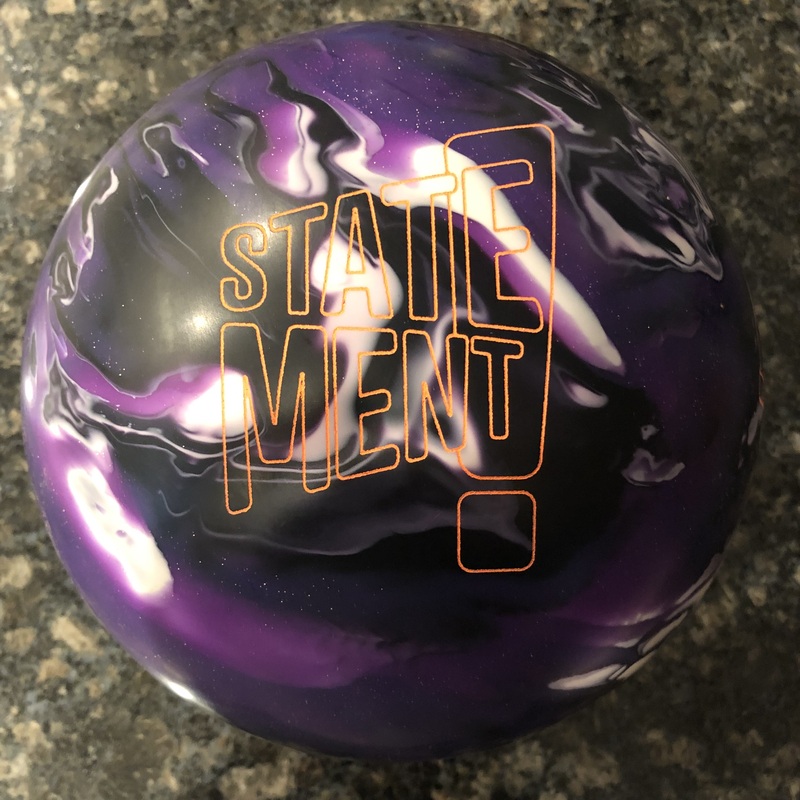 This is where a great ball shows its true colors. There are few balls that do this well but the GB3 Pearl just seems to be able to give more forgiveness than most balls on tough conditions. Yes, would be better to take the factory polish off but you could get away with it on this particular pattern. Got in a little and it held much better than I would normally expect. Got it out and it wheeled back as a sym pearl retains the energy. You can see the Phenom Pearl do almost the same thing. Then the GB3 and again, same roll but this time the flat corner indicates the ball being too strong. Finally the Gamebreaker 2 seemed just right as it gave the same control but a touch less concern for blowing through the breakpoint. For Sean, this was a breeze. His added rev rate plus low tilt just seemed to match up to make the pocket easy to arrive at with very good drive and carry. Finally Dave. He had a hard time matching up with the GB3 on this pattern. It just seemed a bit clean and smooth to open up the lane but more direct and the ball flipped too hard. He likely needs some surface or a step up in ball. Maybe a different layout would also give a slightly better look. I was looking back at my Phenom Pearl review and I still agree, adding a medium to strong pearl to this core yields a special formula and the Game Breaker 3 Pearl doesn’t dissapoint. Don’t expect it to be huge covering tons of boards. It kind of goes about its business in a very unassuming way. But it does it so well. I have previously discussed cover longevity on the 12.7 formulas so I will not repeat. I will say my Phenom Pearl with the 11.2 is still in my bag almost 2 years later. 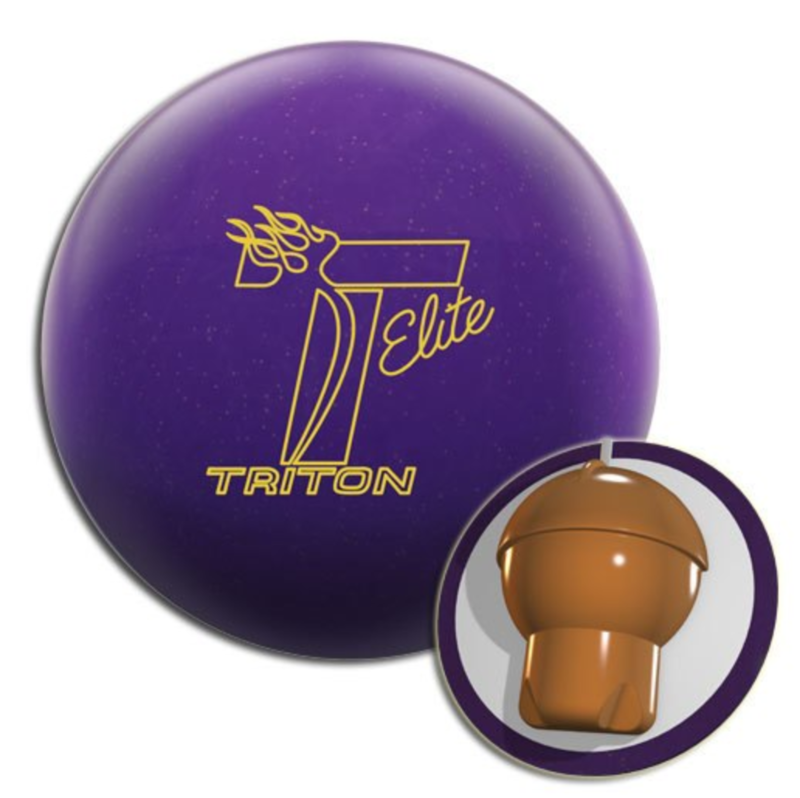 It’s brilliant for Ebonite to continue with a ball that is basically their equivalent of Storm’s Marvel Pearl.